Ensure effective removal of rainwater from roofs and yards. 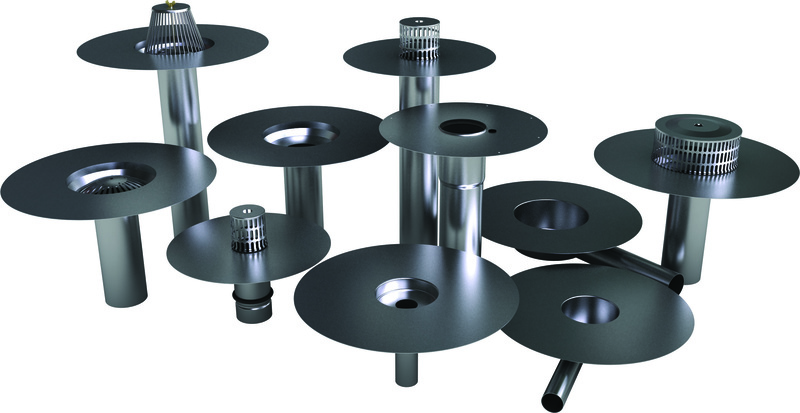 Choose durable, acid-proof steel roof gullies, line drainage gutters and yard drains. We help customers plan rainwater systems for demanding locations and we tailor-make fast, easily installed solutions. It is becoming more and more important to collect rainwater and storm water from roofs and yards effectively and reliably. Because of climate change, the amount of rainwater and meltwater is expected to grow as the safety and comfort demands for buildings and various yard areas grow. Well-planned and implemented storm water removal prevents the often sizeable damage from flooding. In Finnish conditions, functional, tight line drainage gutter solutions and building rainwater drains that are suitable for demanding sites are worth buying from a local expert. At Peltitarvike, our own product development ensures tailor-made and compatible solutions for various roofs and A15-C250 load class yards, streets and carparks. Read about our products and contact us – if necessary we can quickly tailor-make solutions for your needs and deliver them reliably to any location! You can get all the roof gulley solutions you need from Peltitarvike: we provide roof gullies for sloping and inverted roofs. Our products are made of acid-proof steel and copper. 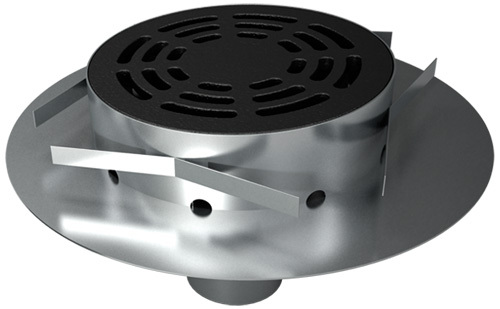 Use reliable and quality products for the functional finish of your roof: we also provide pipe shoes, negative pressure fans, frost protection for ventilation pipes and roof feed throughs. Take care of water removal from demanding inverted structures, decks, yards and other surfaces using stainless steel line drainage gutters. They integrate perfectly into Finland’s most sustainable rainwater removal package. 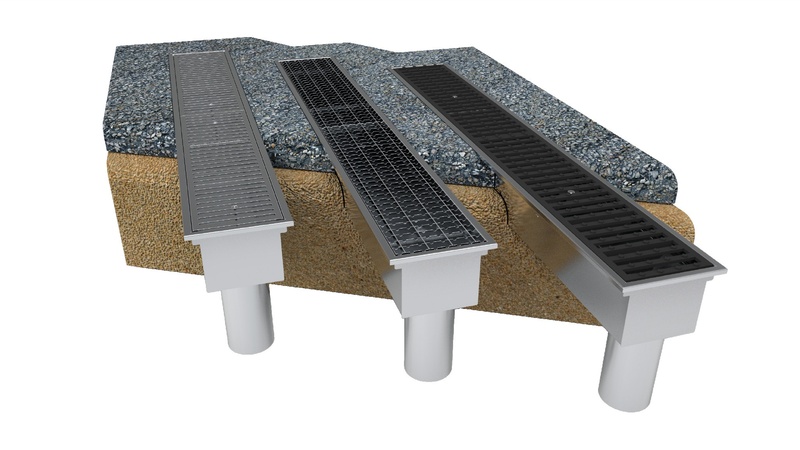 Have an expert carry out measurement-specific rainwater gullies for both surfaces with traffic and concrete decks. We quickly deliver and install functional yard gully solutions with unique measurements.